Monday, January 21st, 2019 at 2:27pm. The temperatures have changed and we are officially in winter with actual snow on the ground. Maybe you want to add life to your house for your own sake. OR you want to list your house now while the market is warming up, but need help to bring the buyers; your house needs to pop, to not blend in with the bare trees, white or dirty snow, lack of flowers and life outside. Get Moving!.. How much could it cost? Wednesday, January 2nd, 2019 at 1:54pm. Making the decision to move can be an exciting time. Moving across the country, across town, for the first time or the tenth time. But it can also be surrounded by uncertainty; did I budget right for the new place? Will I like my neighbors? Will my kids be able to adjust to the new school? According to the US Census , 11.2 percent of Americans moved in 2016 (the most updated report), relating to housing, family and employment reasons. There's one question that most people who are thinking of moving asks; How much does it actually cost to move? Tuesday, October 23rd, 2018 at 10:42am. "Shoes off, please." A reasonable request? Or are them fightin' words? 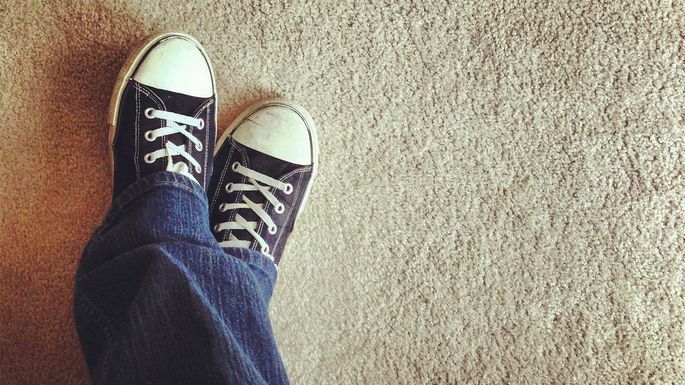 So which side of the wearing-shoes-in-the-house argument is right? Turns out, there’s no squeaky-clean answer. But we've got some scientific reasons that can help you decide which side you want to be on. Friday, October 12th, 2018 at 9:15am. 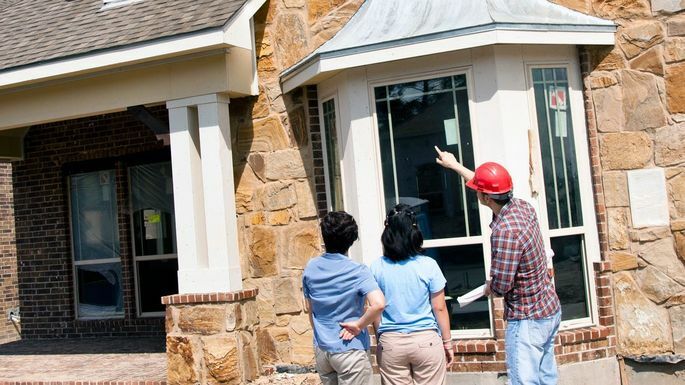 What are some questions to ask a home inspector? If you're buying a house, you know that your home inspector will check it out and make sure it's in decent shape. 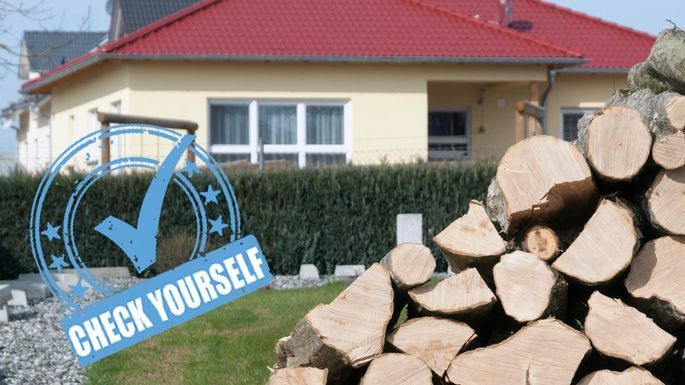 So if you want to get to know your home beyond its pretty facade, you should pepper your inspector with questions—a whole lot of them, in fact! 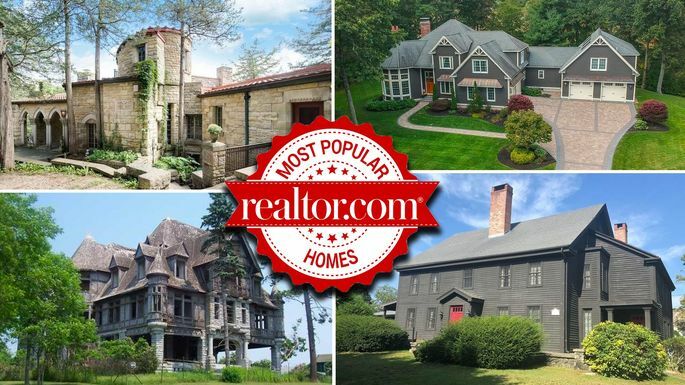 Michigan Realty is great but check out the Quirky Minnesota Castle Crushes that the Opposition, Becoming the Week's Most Popular Home and even one top ten with a heated DRIVEWAY!!!! Friday, October 12th, 2018 at 8:26am. This week, a Minnesota castle rules over the listings on realtor.com®. The stone property is simply amazing, with oodles of decorative details to take in. Plenty of curious commoners checked out the castle this week, making it our most popular home listing. If you have time, we suggest scrolling through all 170 photos of the scenic fortress built in 1920. Our runner-up is even older—a perfectly preserved Colonial dating all the way back to 1638. The historic home in Massachusetts may not require you to wear a tricorn hat, but you could pull off a seriously authentic Thanksgiving feast in this American gem. Tuesday, October 9th, 2018 at 8:57am. The one-time costs of moving into a new home add up quickly and can come as a surprise to first-time buyers. Buying a home is one of the most expensive transactions someone will ever make, and home shoppers can expect to spend $40,000 on average in one-time fees on the typical U.S. home, according to a new analysis from RealEstate.com, a Zillow® Group brand, and Thumbtack. Monday, October 8th, 2018 at 11:34am. Friday, September 21st, 2018 at 7:48am. Wednesday, September 19th, 2018 at 1:46pm. Thursday, September 6th, 2018 at 3:30pm. When it’s time to sell your house, you may be feeling a little anxious. A chapter of your life is closing. There’s a lot of money on the table. You may be thinking “Is my house priced too high?" "Too low?" "Am I leaving too much money on the table?” These are big questions.